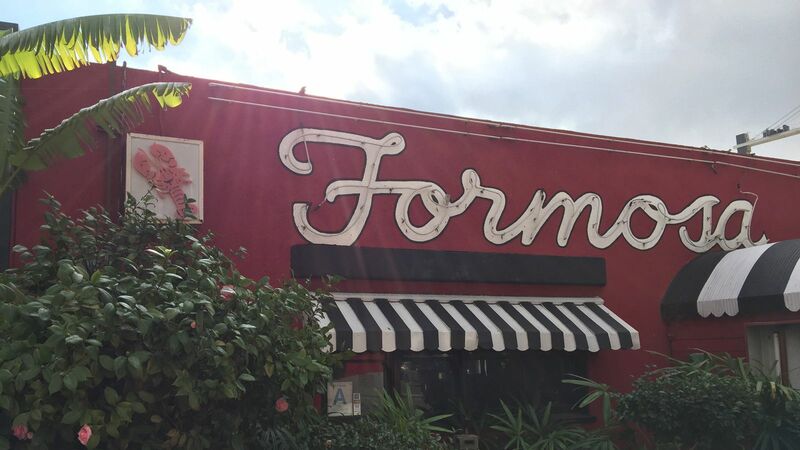 In its heyday, Hollywood’s Formosa Cafe was a cultural hotspot. 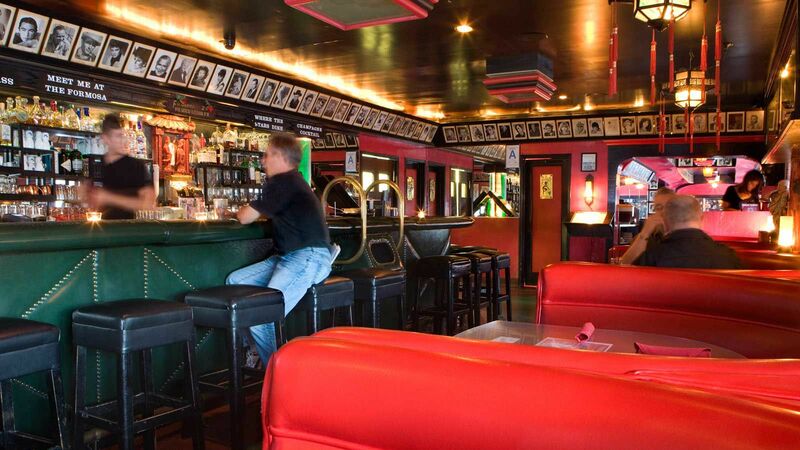 Celebrities like Marilyn Monroe, Elvis Presley and Humphrey Bogart waltzed through the doors on Santa Monica Boulevard and into the restaurant’s booths. It’s apparently the place where Frank Sinatra pined after Ava Gardner, and where John Wayne passed out at the bar only to wake up the next morning to cook himself breakfast in the kitchen. Its location next door to the Samuel Goldwyn Studio (which turned into Warner Hollywood Studios and now is called the Lot) ensured an always buzzy clientele since its opening. The cafe, which dates back to 1925, closed its doors last year after management issues. But new owners have taken over the historic hotspot and hope to reopen within a year. The 1933 Group will be in charge of renovations to the building, set to begin within the coming weeks. “In a time when beloved establishments are closing throughout Los Angeles, our company mission has evolved to prioritizing the preservation of the city’s architecture and history,” the company said in a statement. The new owners are also working to bring the restaurant’s food back to what it once was. The new menu will include Chinese and Thai dishes, alongside craft cocktails and dim sum. Renovations are likely to cost around $1 million, according to the Los Angeles Times. 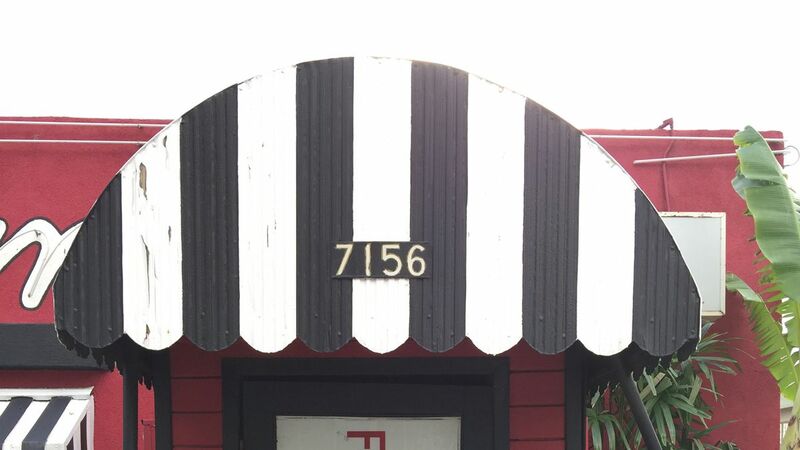 The building — which was originally just a Red Car trolley — was known for its kitschy red-and-black interior. Red booths lined the walls while Chinese lanterns hung from the ceiling. The restaurant became an official Los Angeles landmark in 1991.